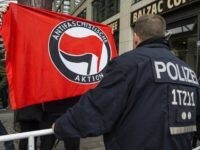 A far-left demonstration against Austrian presidential candidate Norbert Hofer was judged a failure after fewer protesters turned up than journalists and police. 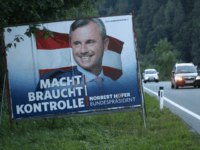 Bookmakers in Austria are putting their money on the line giving anti-mass migration Freedom Party presidential candidate Norbert Hofer the best odds to win Sunday’s election. 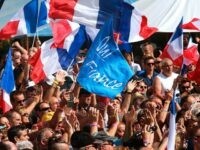 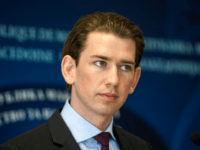 A majority of Austrian and French voters are concerned about globalisation, a study has found, identifying it as the top factor driving support for populist parties. 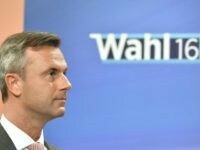 As Sunday’s Austrian presidential election looms, anti-mass migration candidate Norbert Hofer blasted German Chancellor Angela Merkel accusing her of allowing terrorists into Europe. 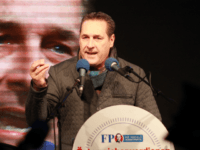 Conservatives from the Austrian People’s Party (ÖVP) have released statements telling their supporters not to back anti-mass migration Freedom Party (FPÖ) presidential candidate Norbert Hofer. 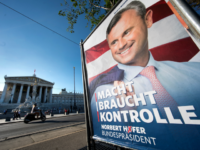 Just as Donald Trump attracted voters in the American “rust belt”, anti-mass migration Freedom Party (FPÖ) presidential candidate Norbert Hofer is receiving huge support from Austria’s disaffected working class. 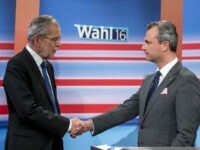 Left wing Austrian presidential candidate Alexander Van der Bellen has called his populist opponent Norbert Hofer and U.S. President-elect Donald Trump “demagogues” in an apparent bid boost his lagging poll numbers. 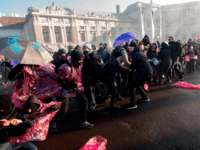 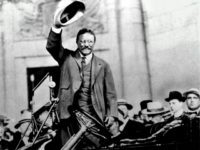 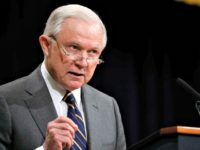 The next two major European elections in Austria and France presidencies may see victories for populist, nationalist candidates thanks to the historic U.S. presidential victory of Donald Trump. 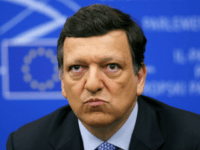 Former European Union (EU) Commission President Jose Manuel Barroso and Freedom Party of Austria (FPÖ) presidential candidate Norbert Hofer locked horns at a talk in Geneva where Barroso described Hofer’s migrant policies as ‘Nazi-like’. 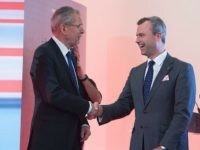 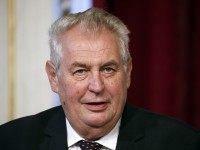 Norbert Hofer’s presidential campaign has called the announced election delay an “embarrassment” as he and Czech President Miloš Zeman propose adding Austria to the Visegrad 4 group. 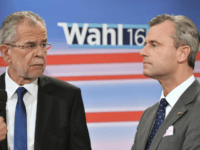 VIENNA, Sept 12 (Reuters) – A re-run of Austria’s presidential election due to take place on Oct. 2 has been postponed, Interior Minister Wolfgang Sobotka said on Monday. 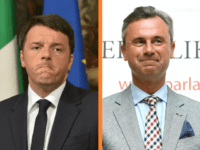 The president of the Czech Republic views Austrian Freedom Party (FPÖ) presidential candidate Norbert Hofer as a potential ally on migrant policy ahead of next month’s election. 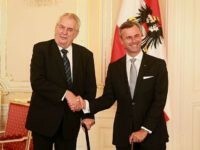 A leading pollster in Austria is predicting a win for anti-mass migration candidate Norbert Hofer as Hofer praises government ministers who have taken a harder line on mass migration. 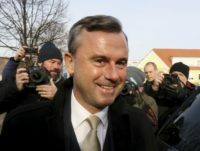 (REUTERS) – Freedom Party candidate Norbert Hofer has widened his lead in a Gallup poll ahead of October’s repeat election for the Austrian presidency.